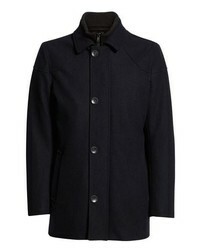 Vince Camuto Melton Car Coat With Removable Bib $129 $198 Free US shipping AND returns! 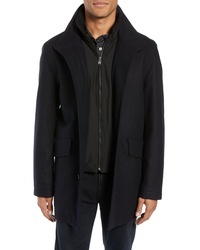 Eidos Wool Cashmere Car Coat $1,295 Free US shipping AND returns! 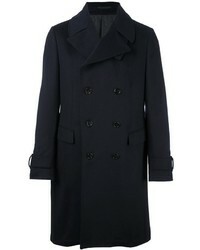 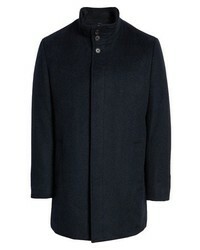 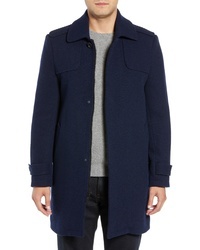 Marc New York Edmund Wool Blend Twill Car Coat $135 $225 Free US shipping AND returns! 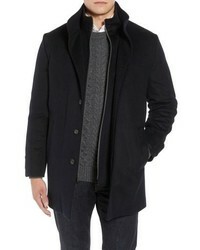 Cole Haan Wool Blend Overcoat With Knit Bib Inset $150 $300 Free US shipping AND returns! 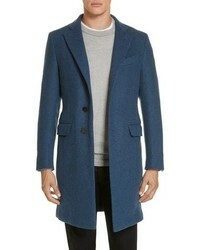 J.Crew Destination Water Resistant Tweed Topcoat $475 Free US shipping AND returns! 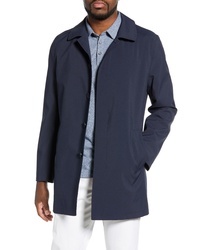 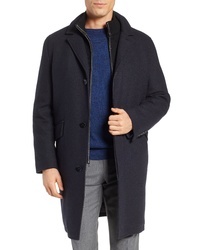 John W. Nordstrom Hudson Wool Car Coat $499 Free US shipping AND returns! 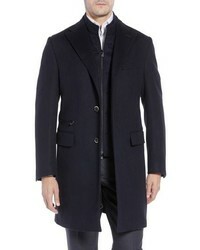 BOSS Coxtan Wool Regular Fit Car Coat $297 $595 Free US shipping AND returns! 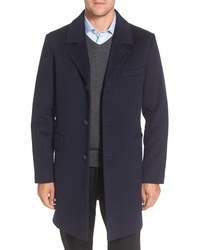 Corneliani Solid Wool Topcoat $1,795 Free US shipping AND returns! 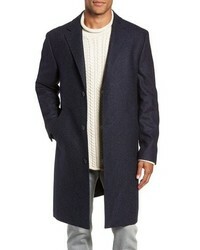 Cole Haan Wool Blend Overcoat With Knit Bib Inset $300 Free US shipping AND returns!